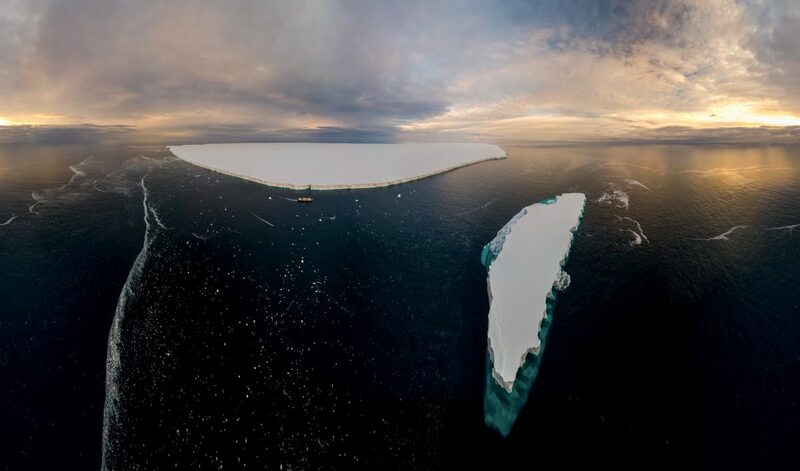 Stunning aerial photographs show the breathtaking scale of a massive iceberg floating in waters off the Antarctic which is the size of BRISTOL. American explorer, Adam Cropp, 34, has captured awe-inspiring aerial snaps of the 11-mile long and five-mile-wide iceberg that has broken off a glacier. He says the moment he first saw the iceberg was one of the “most amazing experiences” of his life. 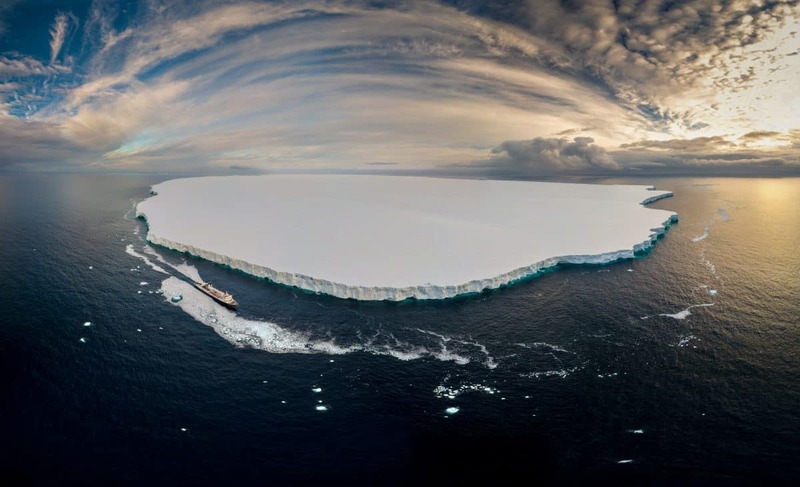 The iceberg was first spotted by Royal Navy Antarctic patrol ship – the HMS Protector – during her final scientific mission to the Southern Hemisphere. The ship, based in Plymouth, Devon, was heading for Deception Island during her survey of the South Shetland Islands. These new photos, taken by US explorer, Adam, were taken in January as the National Geographic team were on their way to the Antarctic Peninsula. Adam, expedition leader for National Geographic Expeditions, says seeing icebergs of this size are becoming “all to common”. He says the photos show how “time is running out” to tackle climate change and that icebergs like this signal a “warming disaster”. He said: “We visited this iceberg on several occasions during January this year. “This is the largest iceberg I have ever photographed and dwarfs every other tabular iceberg I have ever seen working in Antarctica for the past ten years. 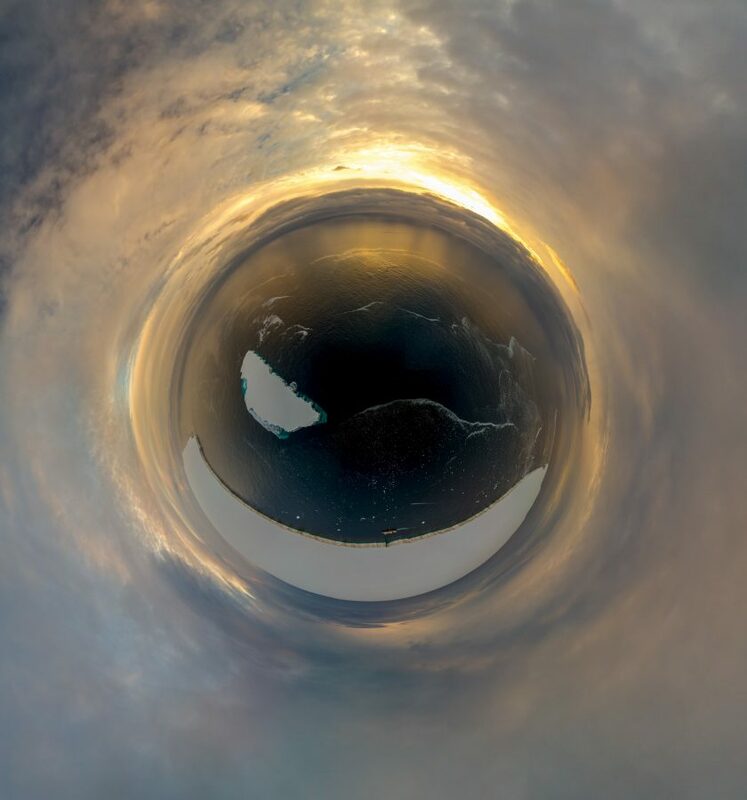 The berg is so big it clearly shows up on satellite imagery of the Bransfield Strait, which separates the South Shetland Island chain from the end of the Antarctic Peninsula. 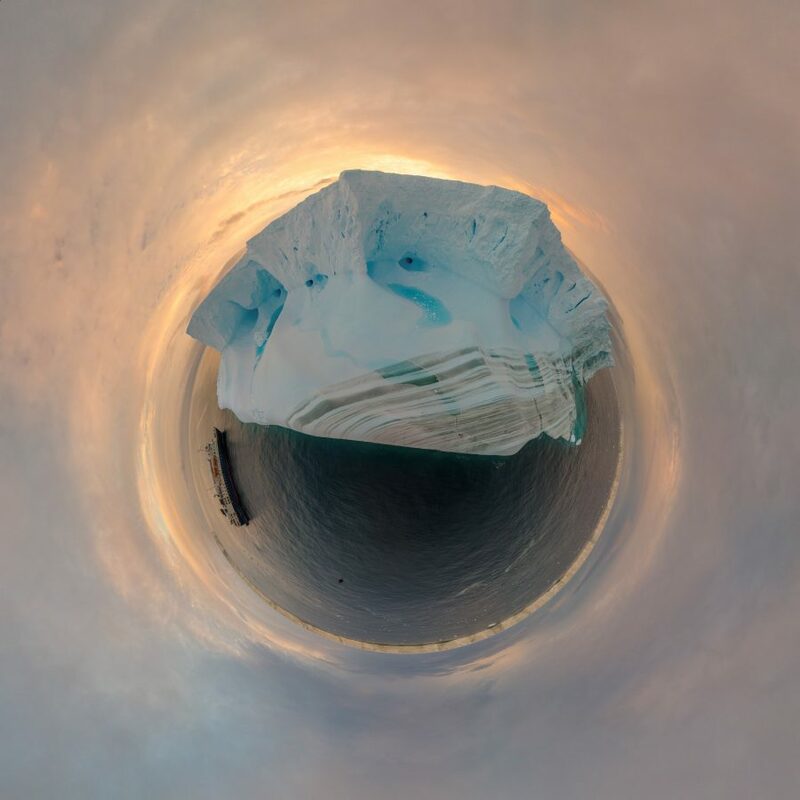 The iceberg has been given official designation by scientists, A57A, after it broke away from the Filchner-Ronne ice shelf in the Weddell Sea more than a decade ago. With a total area of around 55 square miles (142 square kilometres) the berg is larger than Bournemouth and Poole – and nearly as big as Bristol. 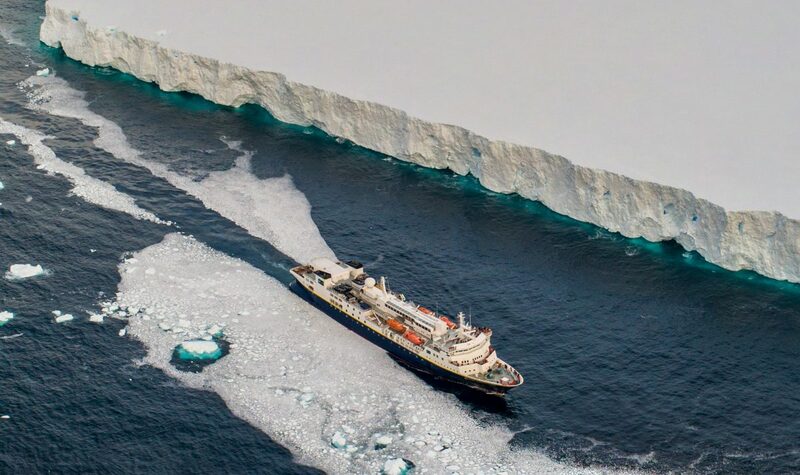 Adam added: “With over 200 billion tonnes of ice melting every year in Antarctica sadly icebergs like A57a will become all too common in the near future.